Come and see the breathtaking south west golf course view on the mustang course from this furnished home in gated masters reserve. 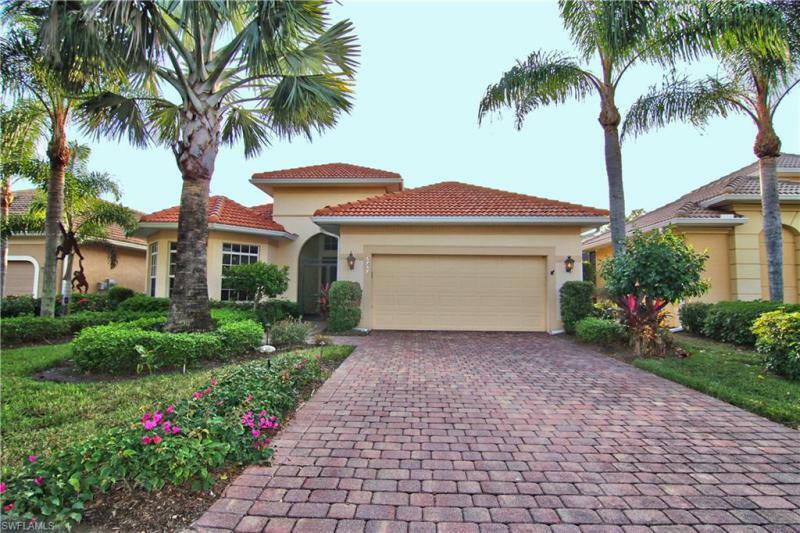 No requirement to join lely resort when you purchase this great home. The great room floorplan leads out to the large, upgraded lanai area with south west exposure for plenty of sun on the pool. Custom made window treatments and custom bedding in master suite. There are fine upgrades like surround sound in every room inside and outside, hunter douglass window shades and a whole house vacuum system. This home will not last long and it is easy to show! ** players club is optional-not mandatory. 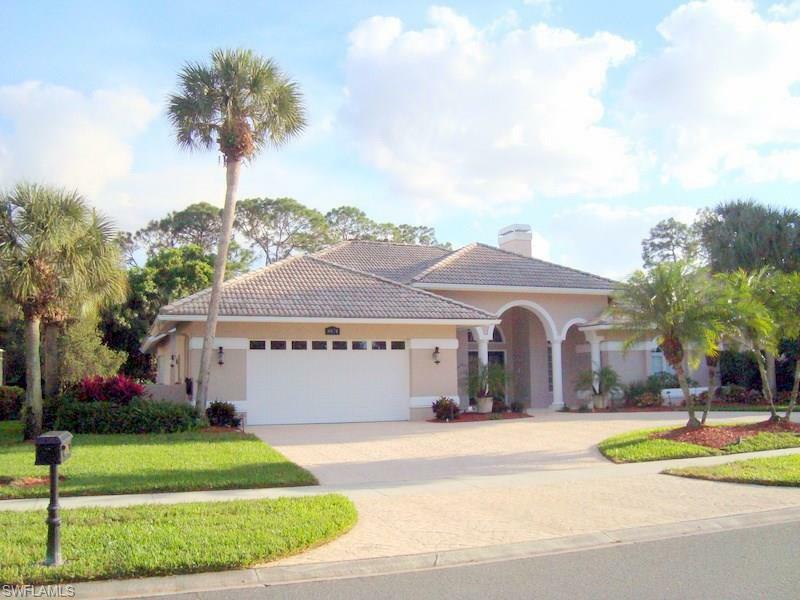 *** masters reserve at lely resort is close to downtown naples and the world-famous beaches. Lely mustang and flamingo golf courses and the sam sneads restaurant are public. Call today to set up a showing!